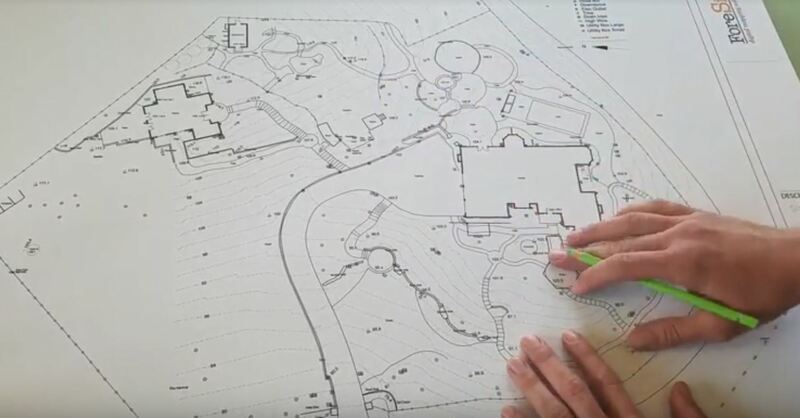 ForeSite provides reliable landscape base maps for landscape architects and design professionals throughout the Bay Area. 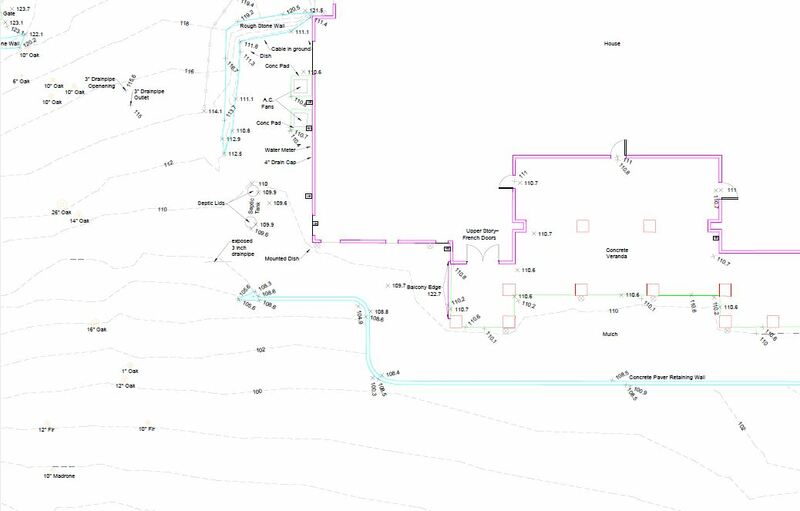 We map everything from small urban lots to thousand-acre ranches, and everything in-between, and meet your specific needs on a project by project basis. Extensive designer feedback has helped us to create a user-friendly layering system. Working with the design community, we continually gather user feedback to make our maps as intelligent as possible while being easy to use across multiple platforms. Our layering system, line weights, and import/export structures were all designed to meet this goal. Having trouble importing or using our map? Give us a call, and we'll walk you through it. With our extensive mapping options, you'll be able to customize a map to suit your needs. 3.) We map the property by collecting accurate data points on site. We make maps for landscape designers, landscape architects, architects, contractors, realtors, and property owners. Many of our clients are local to Sonoma County area including Santa Rosa, Cotati, Petaluma, Healdsburg, and Windsor.